Galaxy DX44HP 10 Meter Mobile Radio with AM/FM capability. 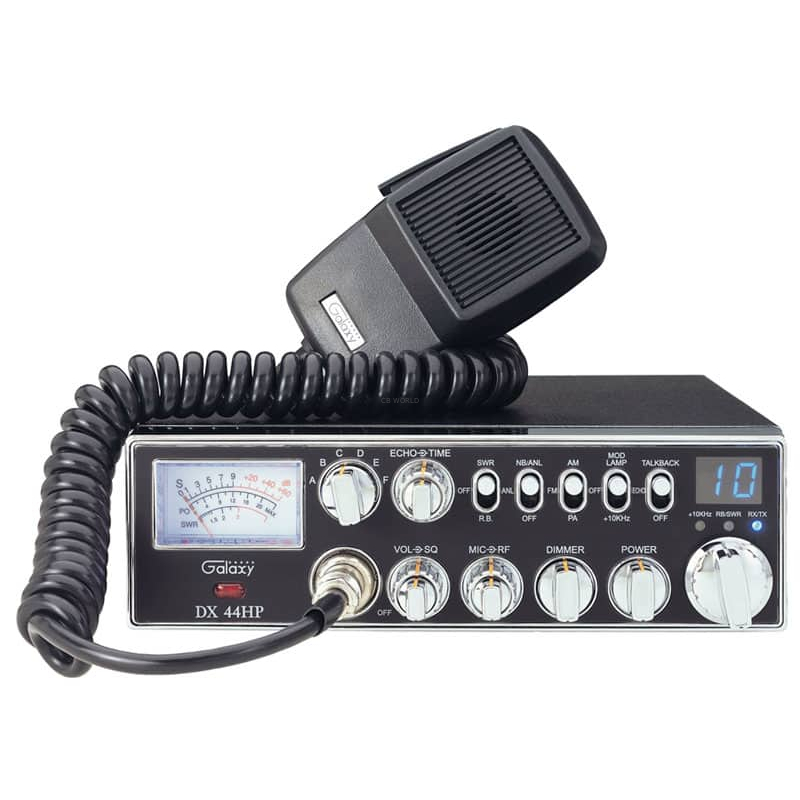 The Galaxy DX44HP is a high power 12V DC mobile 10 meter radio designed for Amateur radio licensees. 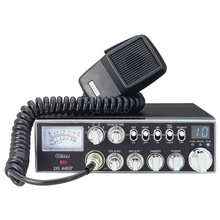 The DX44HP operates over the 10 meter 28 MHz radio band, with a frequency response of 28.015 to 28.465 MHz across six user selectable bands. The phase lock loop (PLL) synthesizer provides precise frequency control. At a rated 45 Watt maximum power output the Galaxy DX44HP has plenty of juice for any mobile two-way radio operator. You're in control of the over-the-road conversation with the DX44HP mobile radio. The ability to control voice echo and talkback are right at your fingertips. And the noise blanker circuitry keeps a lid on unwanted background noise. The large easy to read at a glance Galaxy meter allows for instant confirmation of RF output and signal strength. The RF power control for varying the DX44HP's output power keeps you in complete control of your radio transmissions. 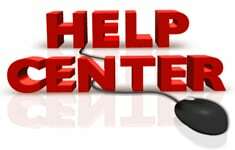 The Roger beep confirmation of transmit complete will ensure that everyone on the channel can get a word in edge wish, without missing out on any of the conversation. The accessory jack for adding an optional frequency counter allows for precise tuning across transmit and receive frequencies. No guessing required if you're trying to CQ a particular call sign on the pre-arranged frequency. The Galaxy DX44HP 10 meter radio is a full size unit measuring 10x8x3 inches. If your truck, pick-up, RV, or SUV has the dashboard real estate the DX44HP will provide the clarity and performance for that you that has made Galaxy brand radios a customer favorite for years.